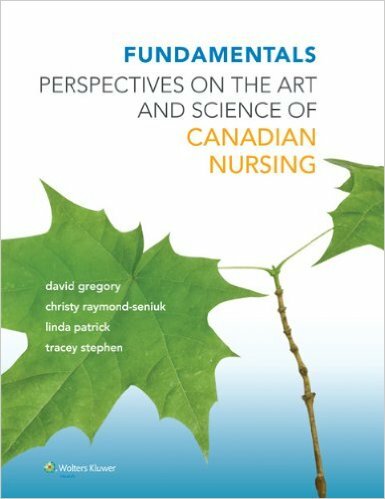 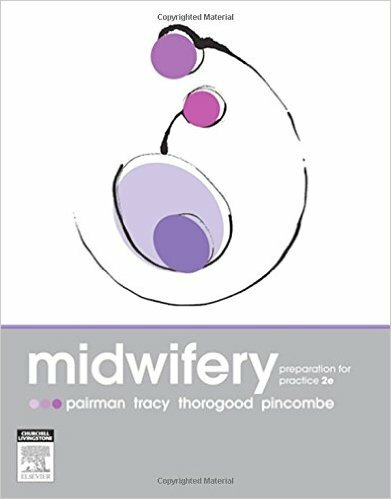 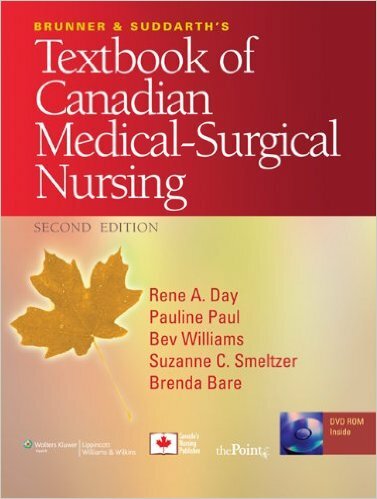 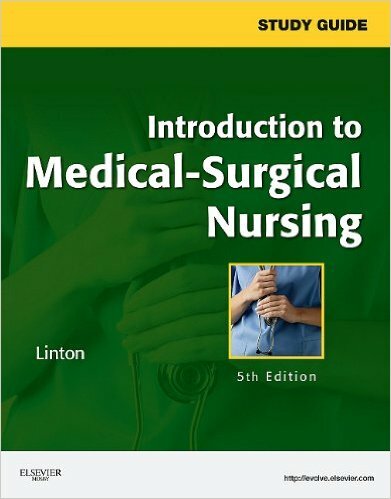 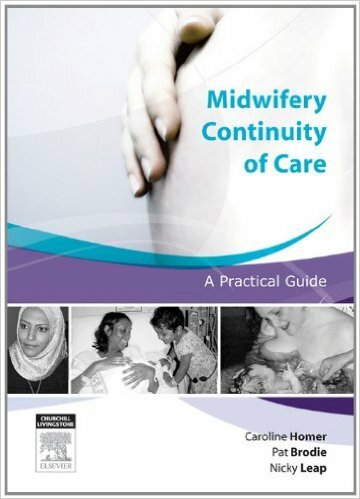 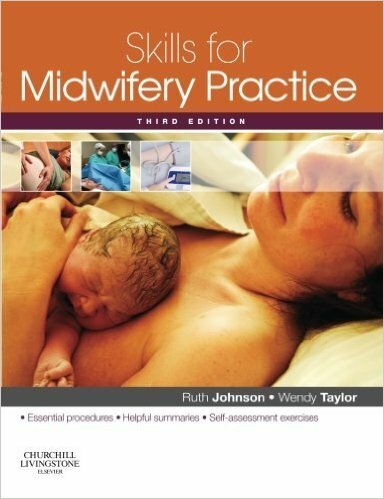 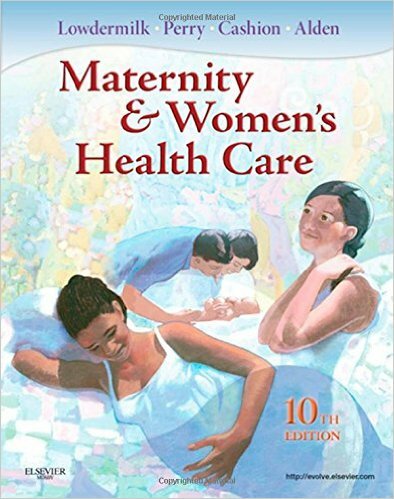 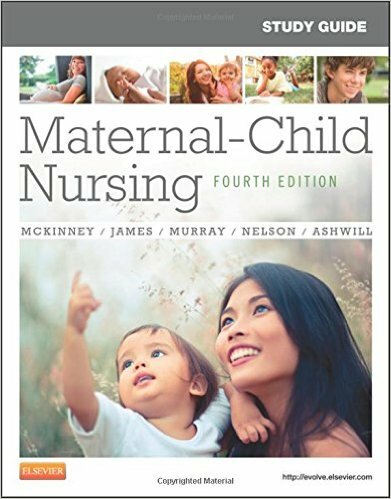 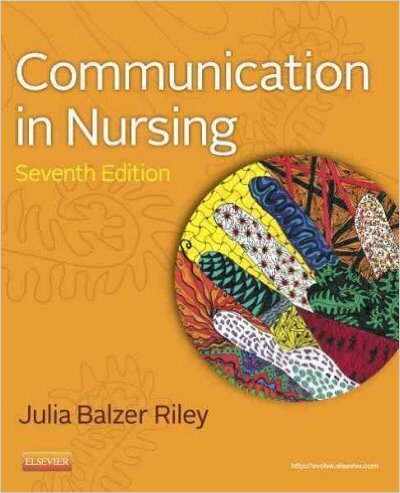 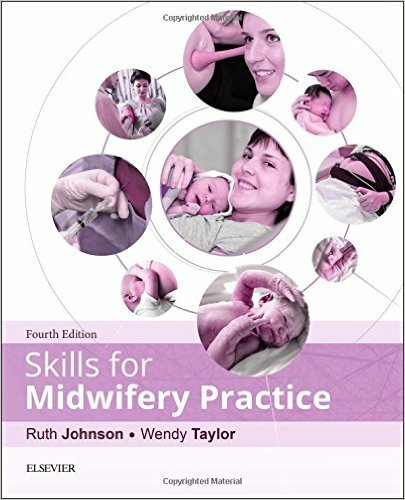 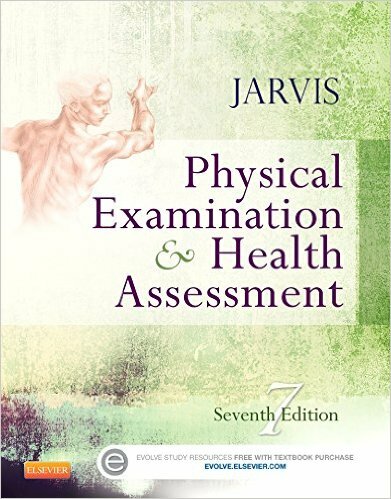 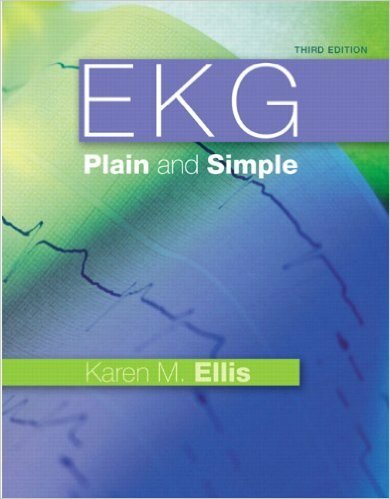 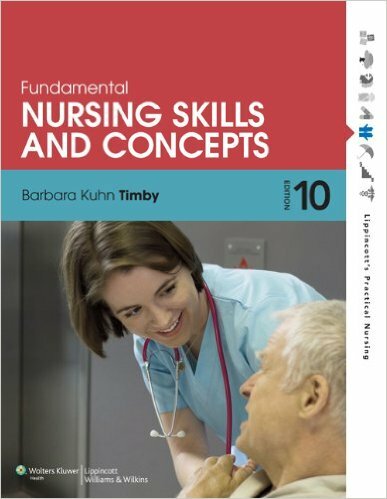 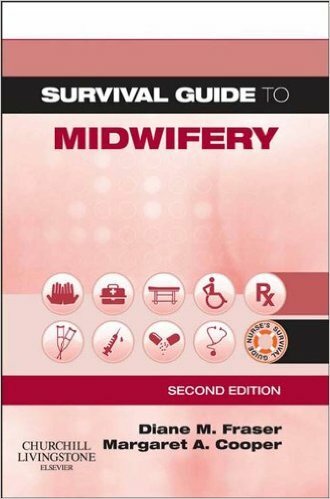 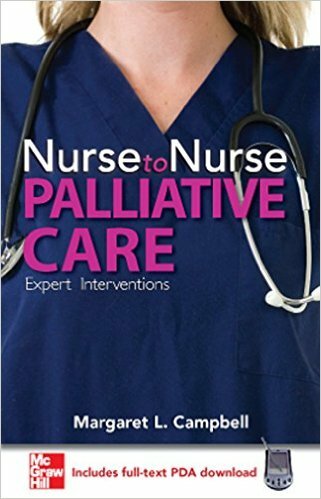 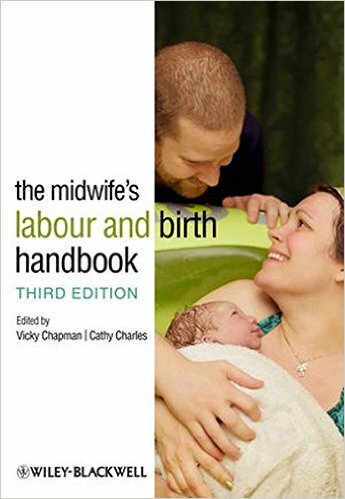 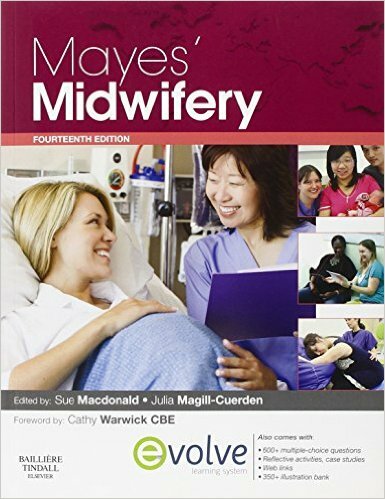 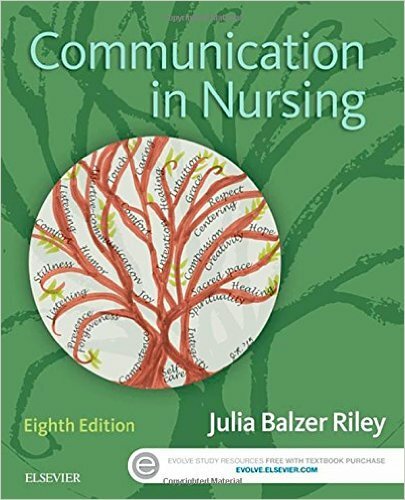 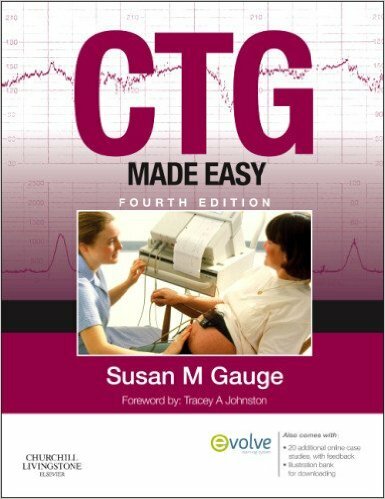 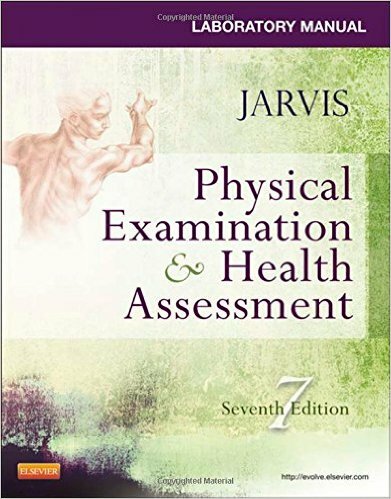 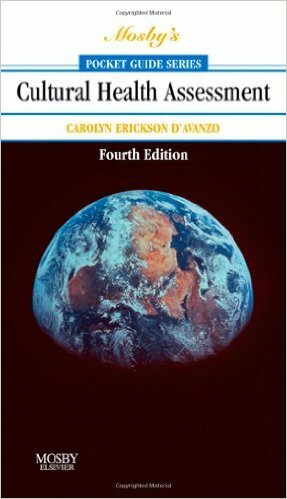 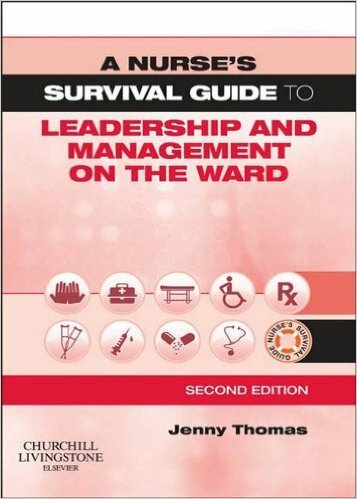 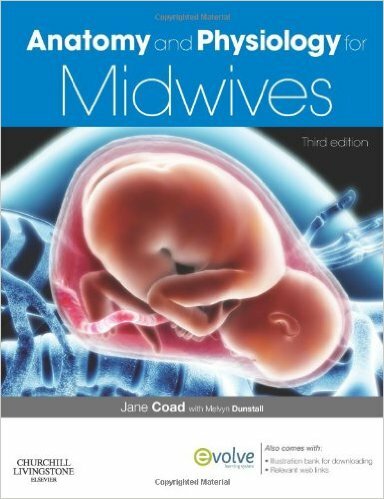 This gold standard Canadian text prepares and inspires nursing students to become engaged with and respond to the latest and most vital professional, legal, ethical, political, social, economic, and environmental issues affecting Canadian nurses. 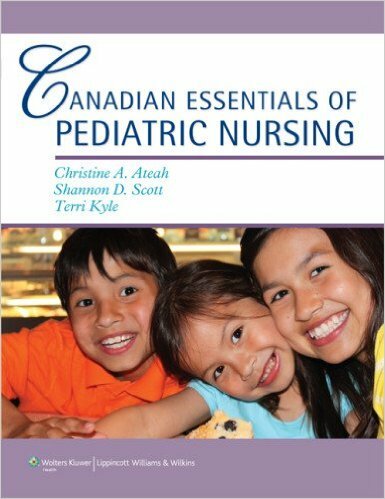 The chapters, by the most influential scholars throughout Canada, explore a broad range of current issues including but not limited to the Canadian health care system, the nursing shortage, professional organizations, nursing research, nursing education, workplace realities, and societal challenges such as nursing in First Nations communities. 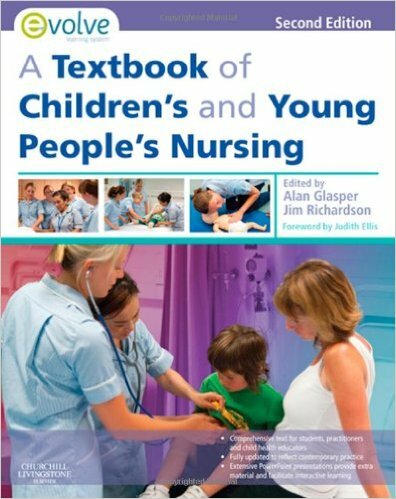 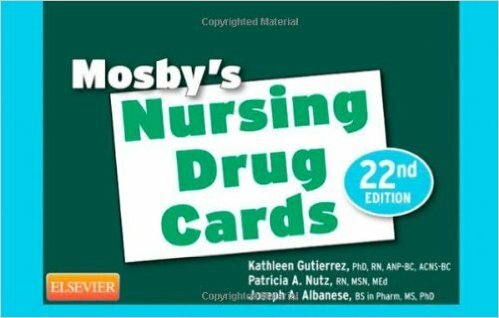 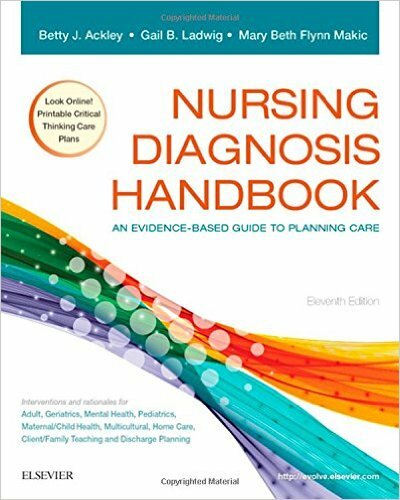 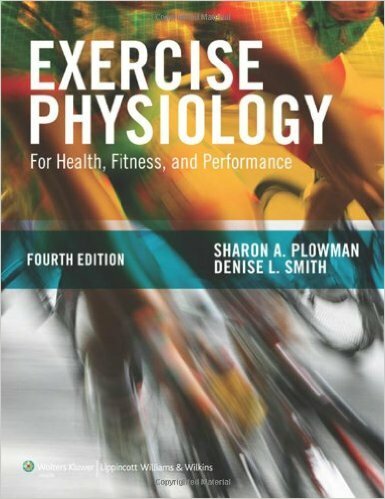 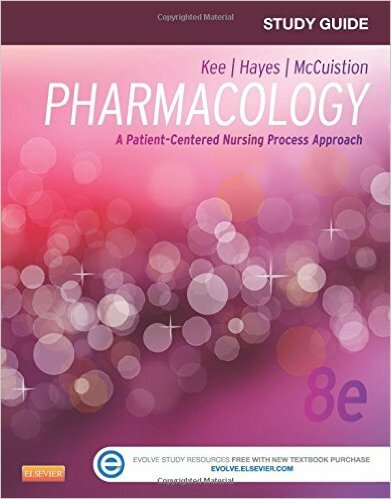 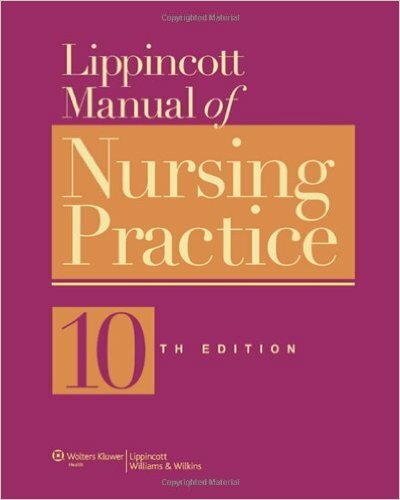 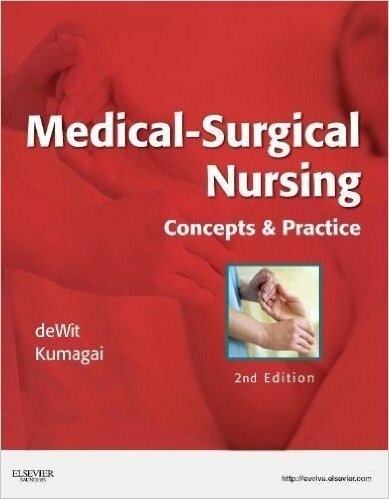 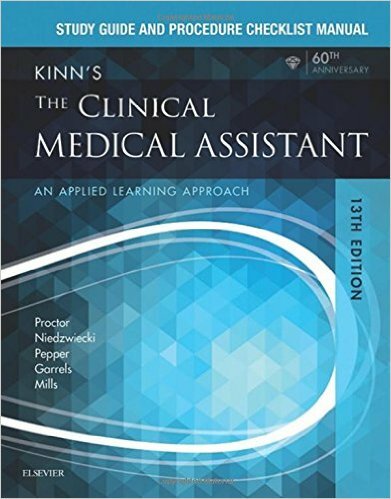 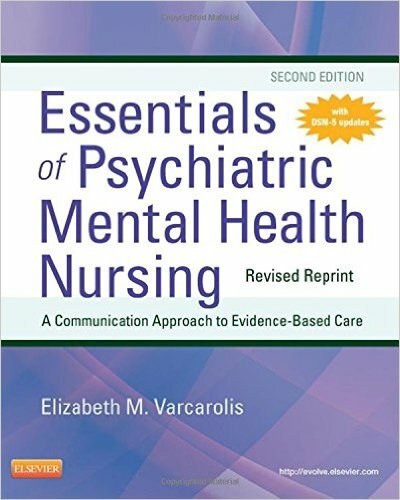 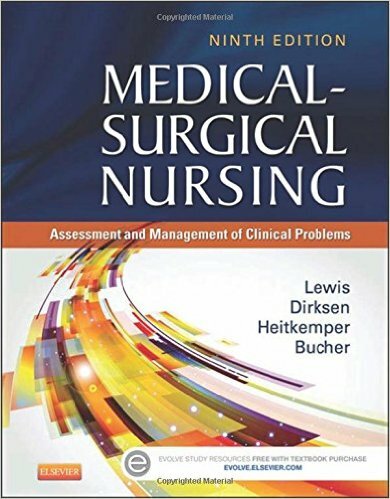 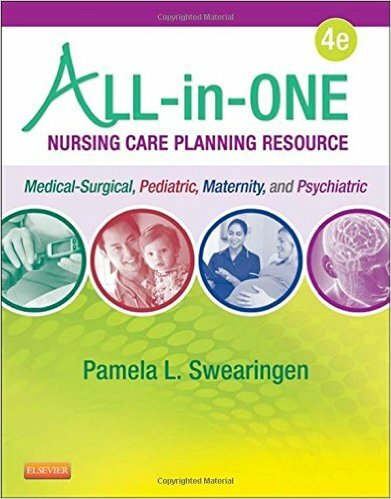 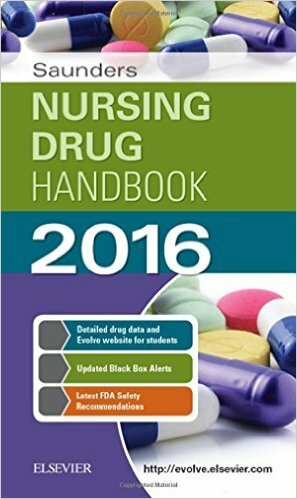 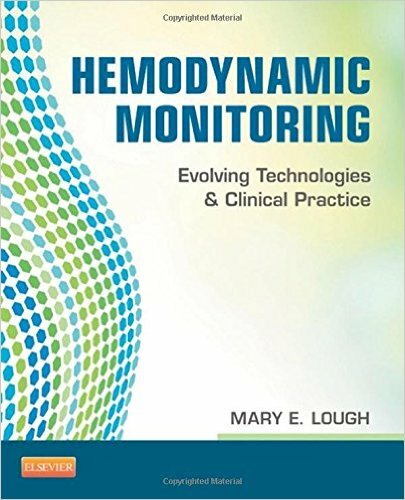 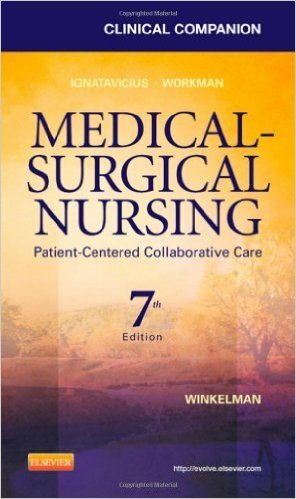 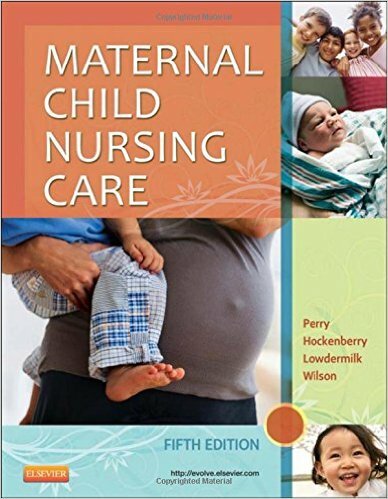 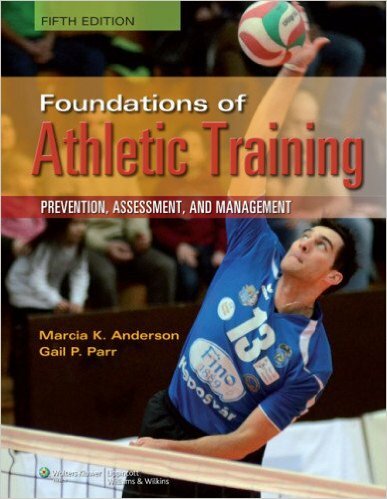 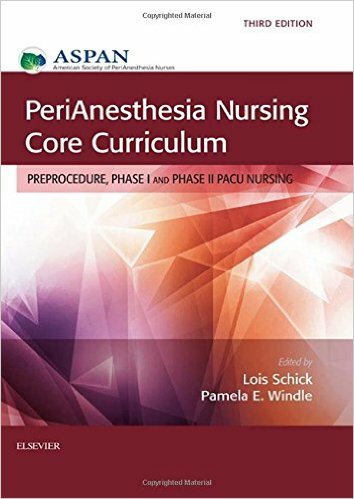 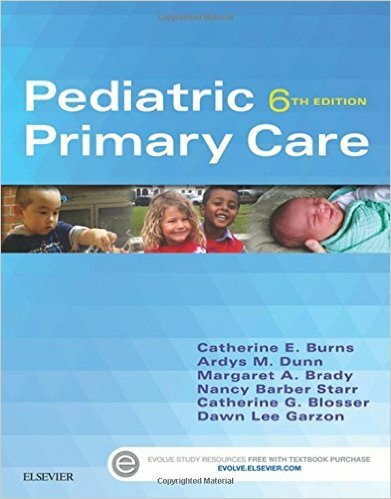 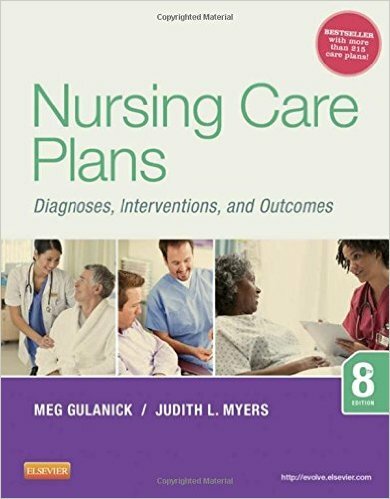 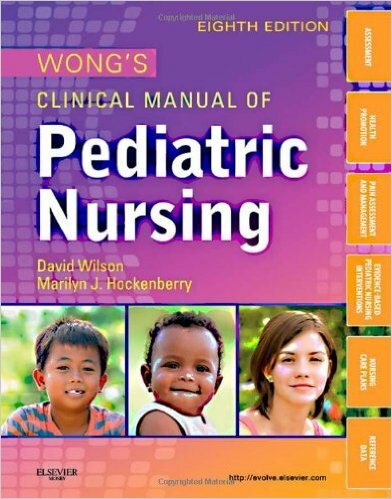 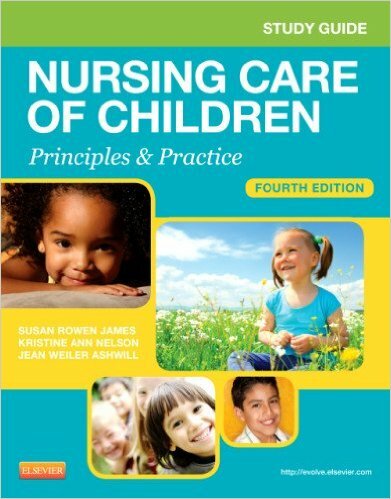 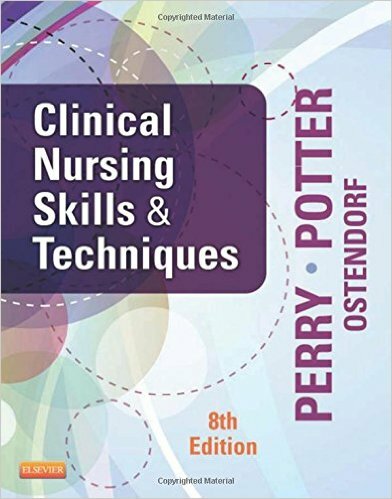 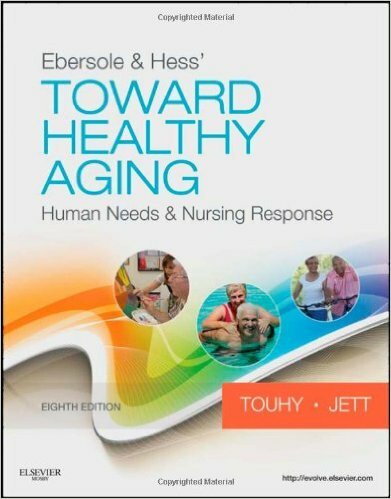 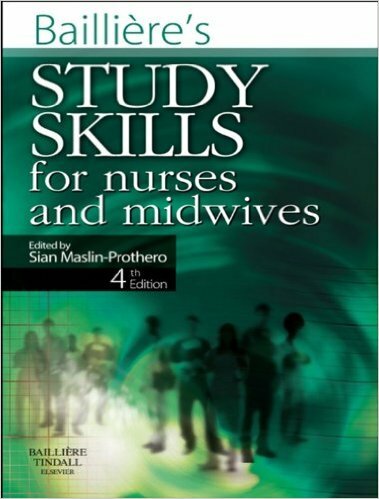 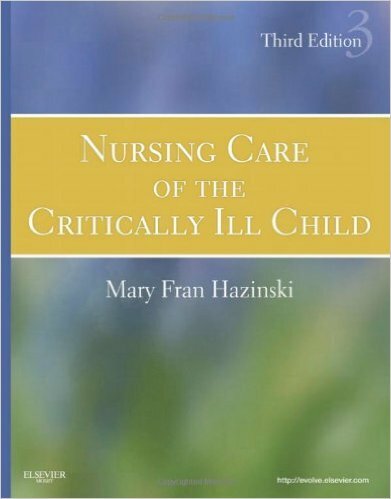 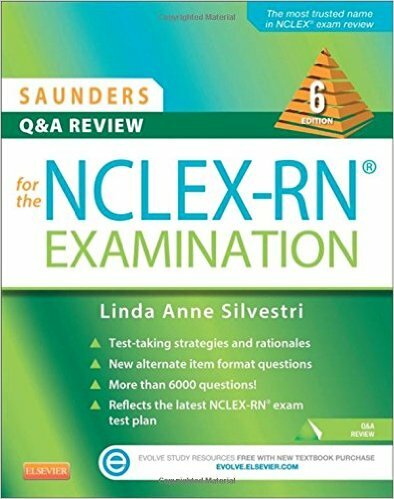 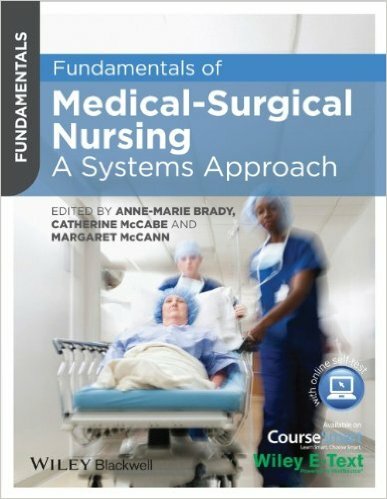 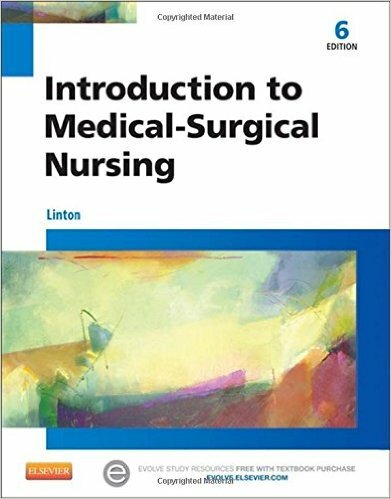 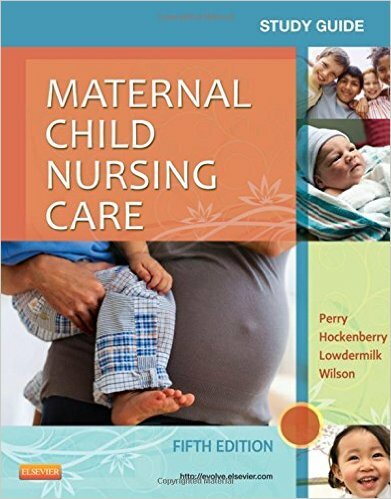 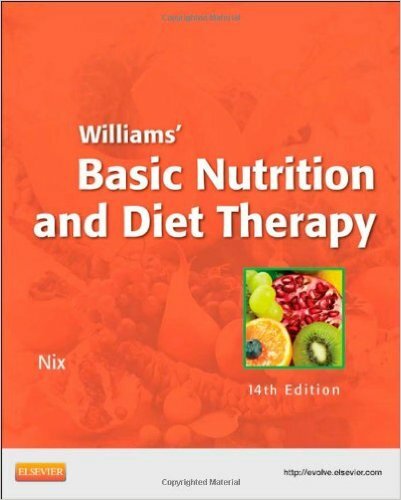 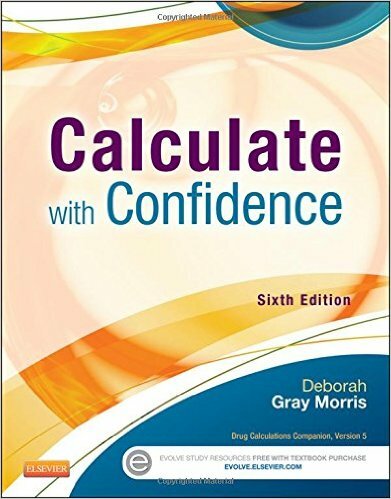 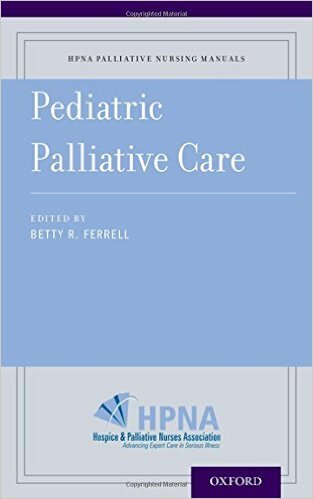 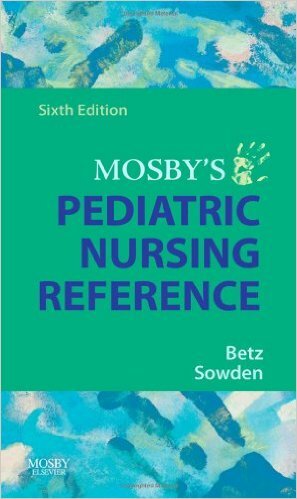 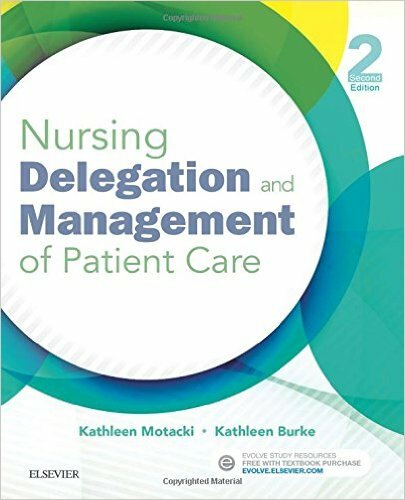 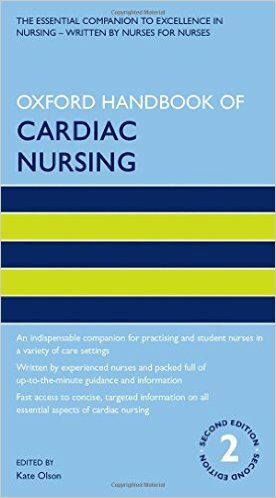 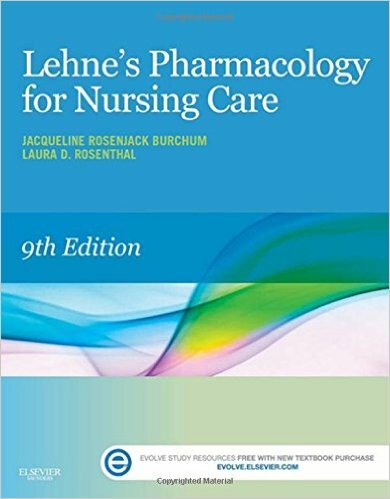 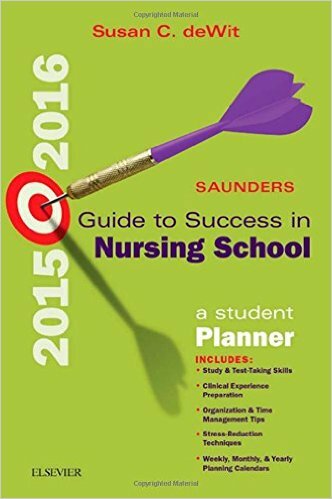 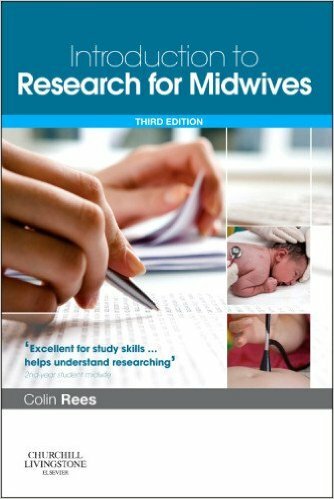 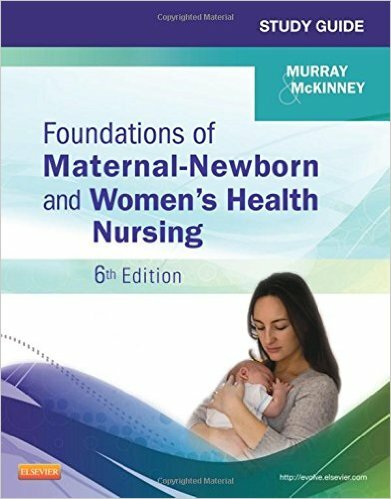 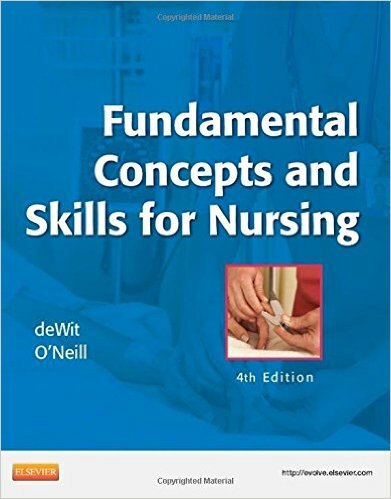 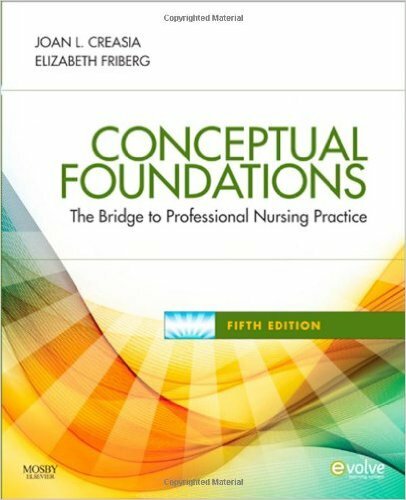 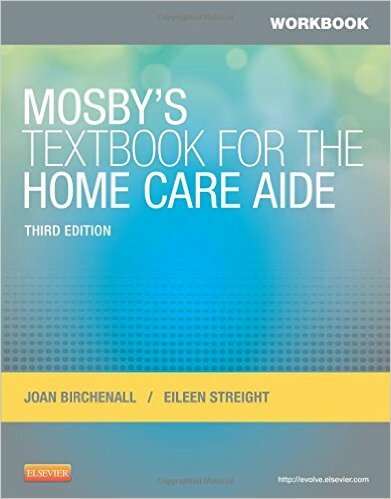 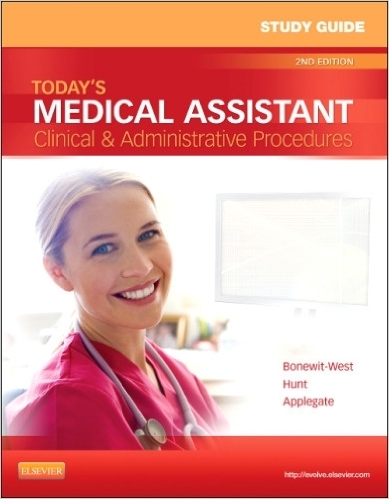 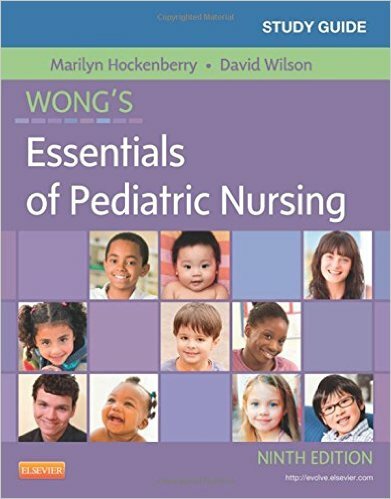 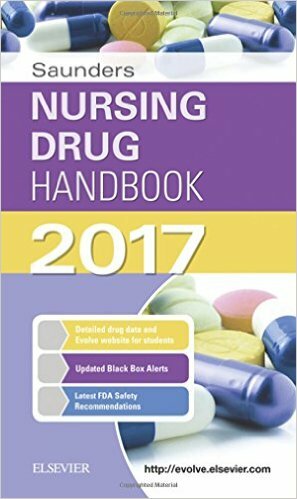 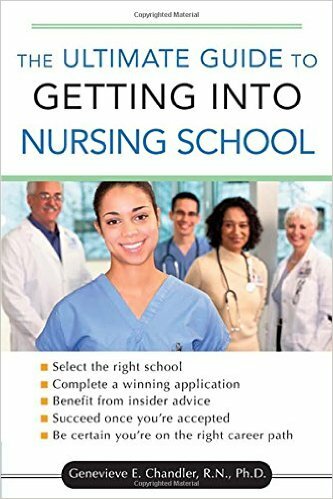 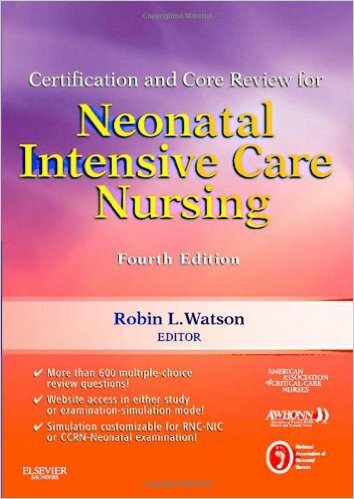 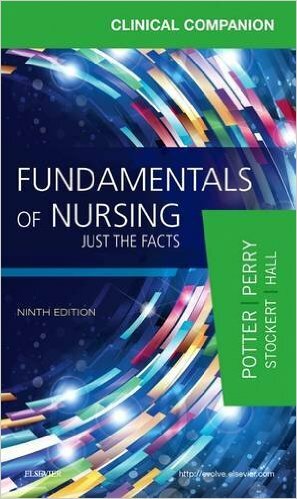 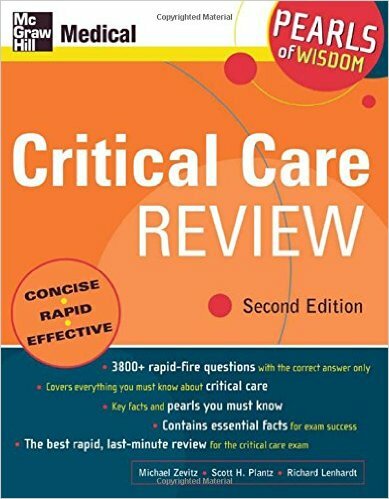 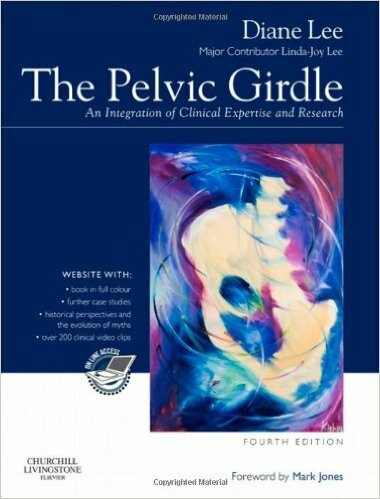 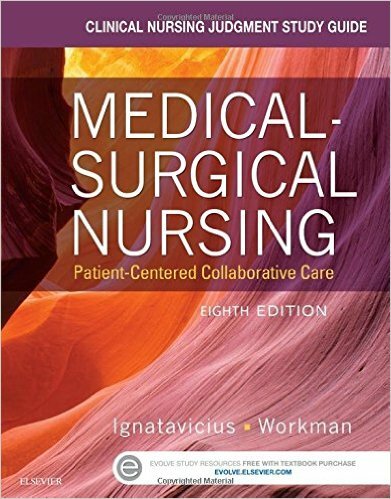 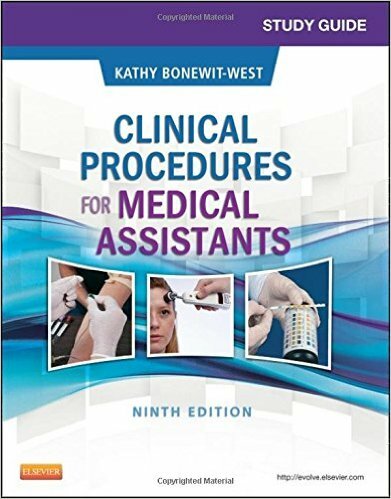 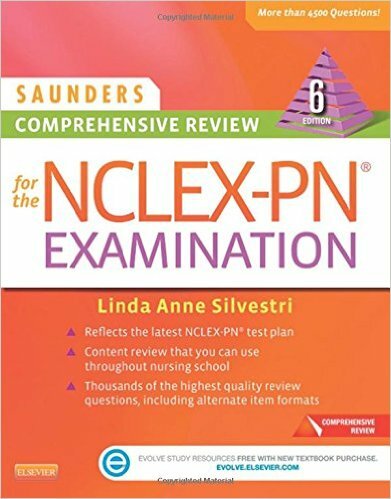 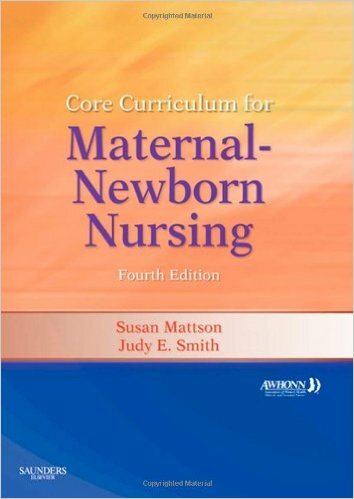 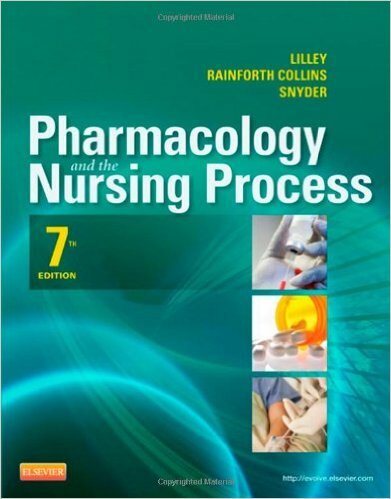 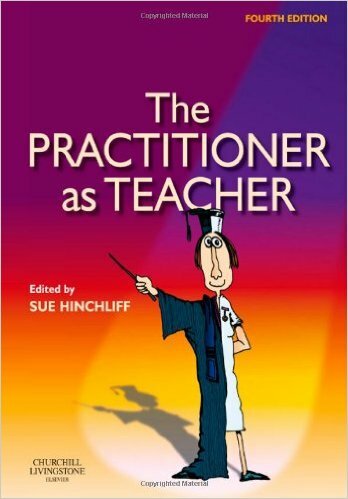 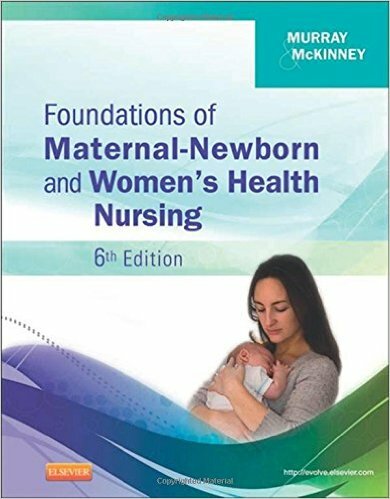 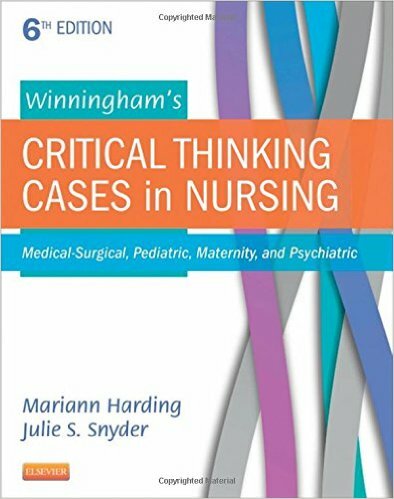 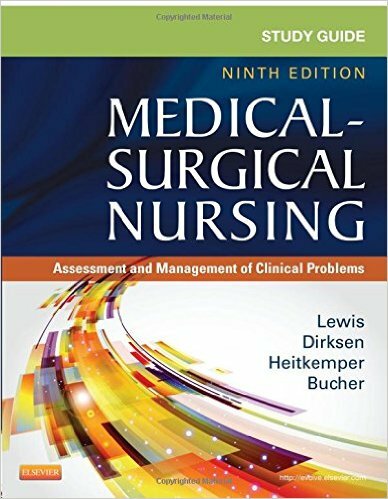 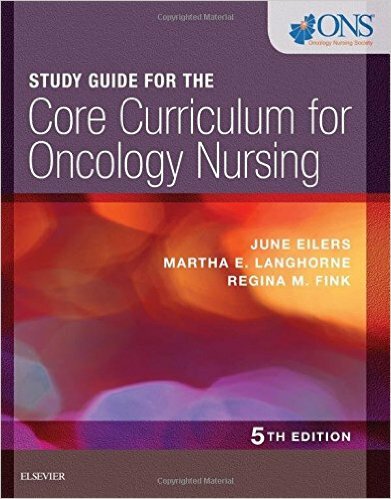 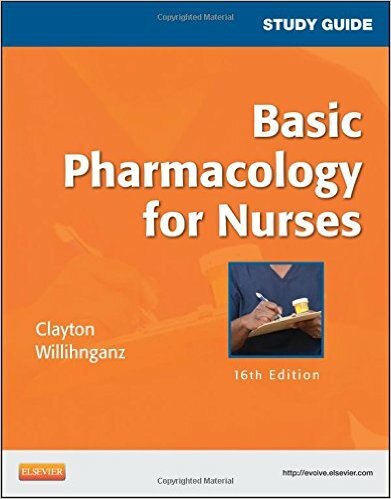 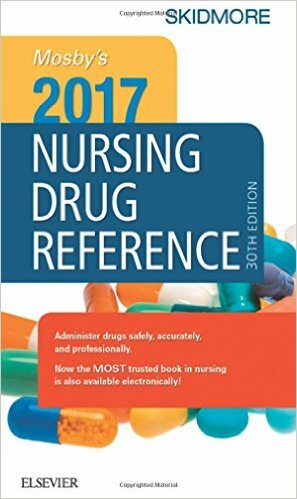 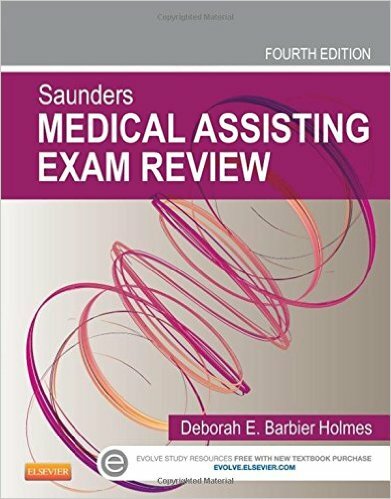 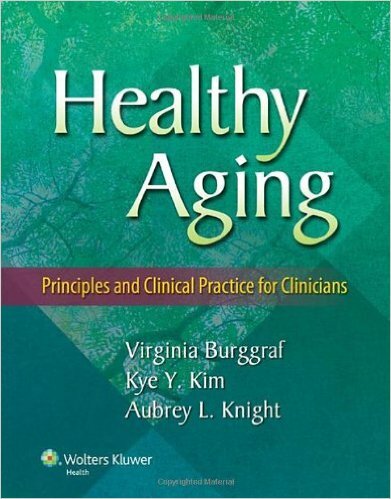 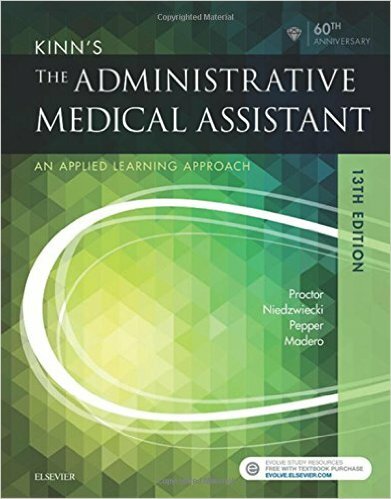 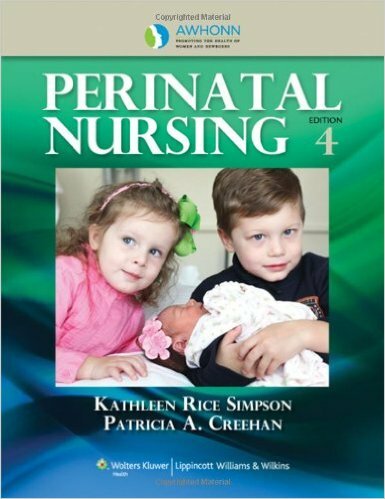 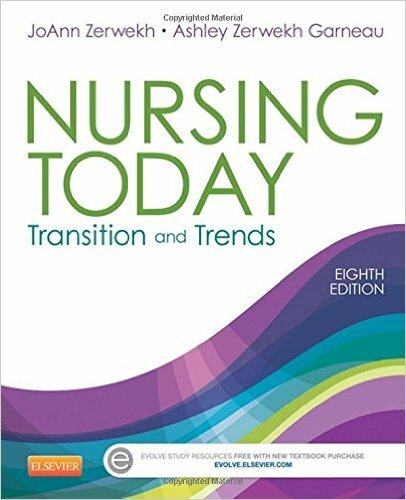 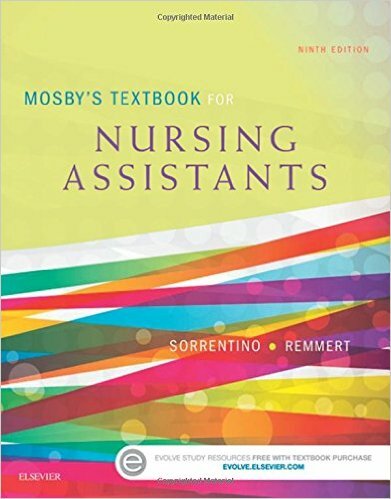 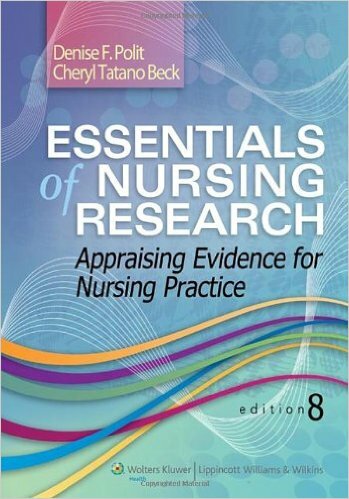 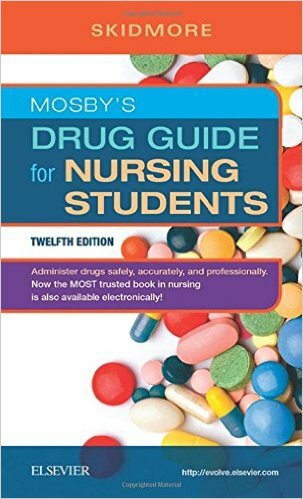 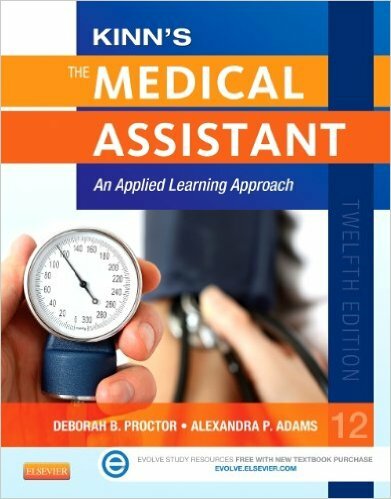 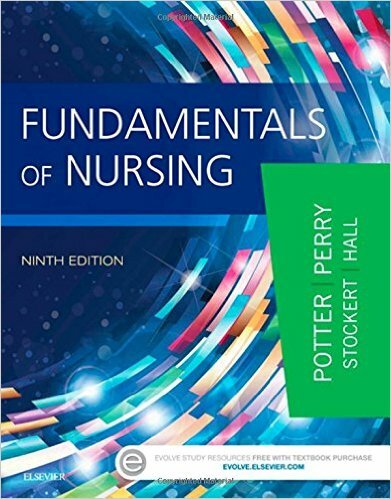 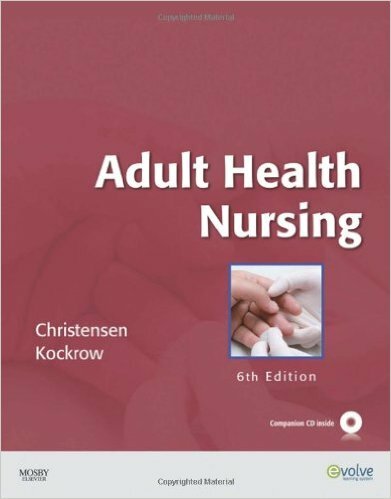 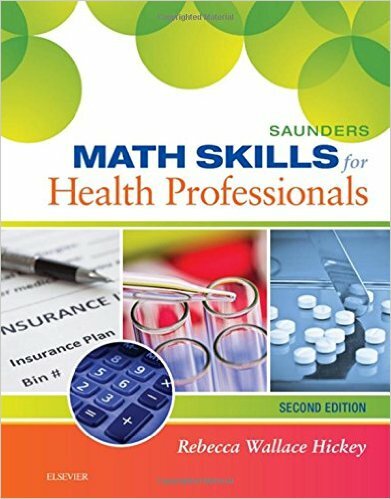 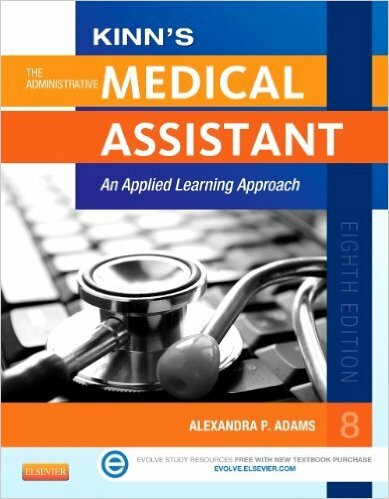 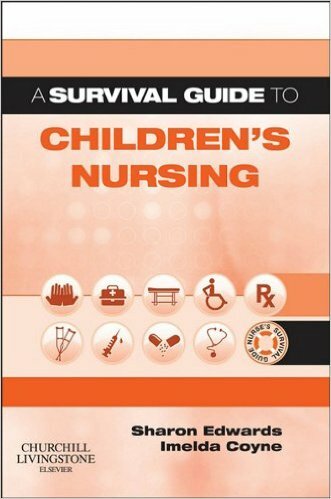 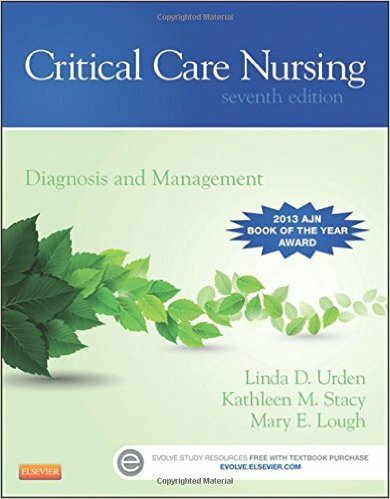 As a unique emphasis, the authors fundamentally believe students who understand nursing issues are in the best position to make significant contributions to their resolution. 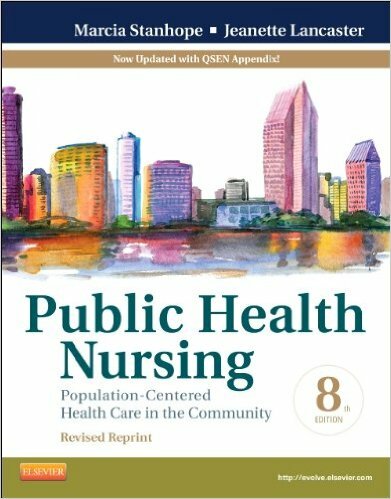 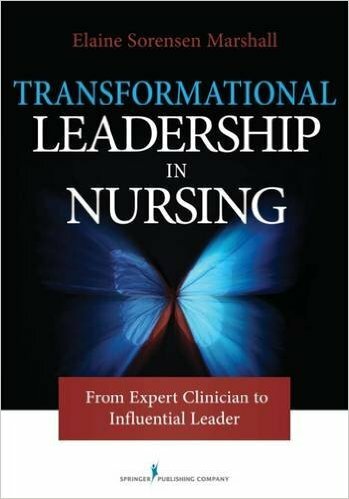 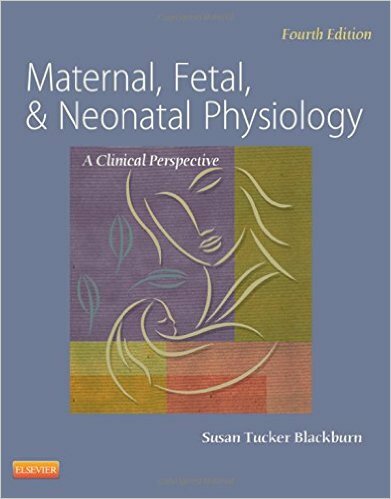 In that vein, the authors critically analyze the tensions and contradictions that exist between nurses’ legislated authority to self-regulate and the changing nature and realities of nurses’ work while inspiring more nurses to influence decision making in professional associations, collective bargaining units, government, and workplace. 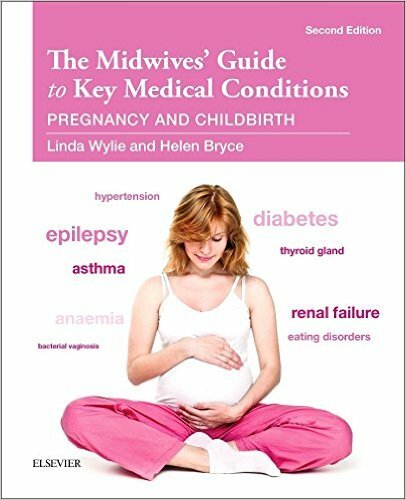 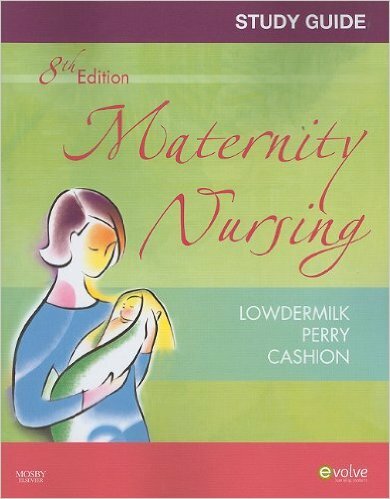 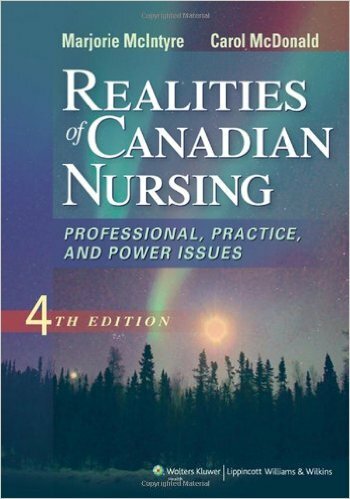 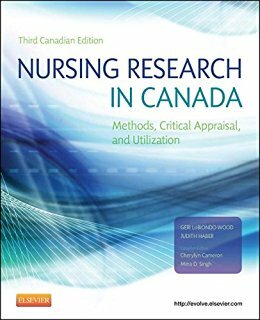 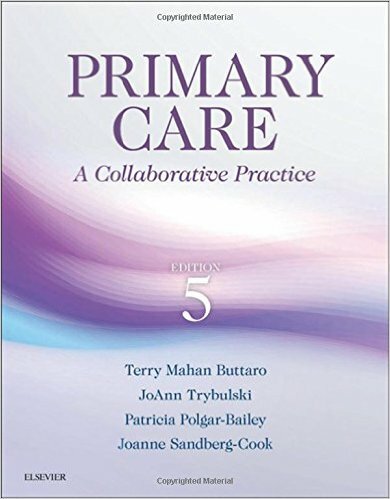 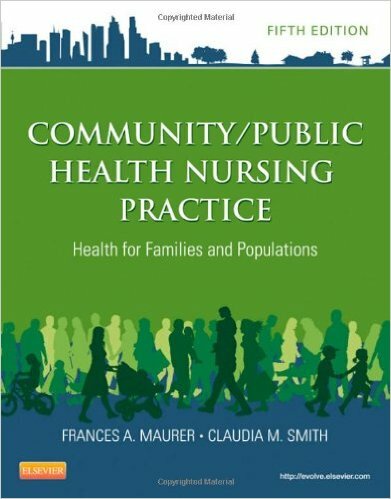 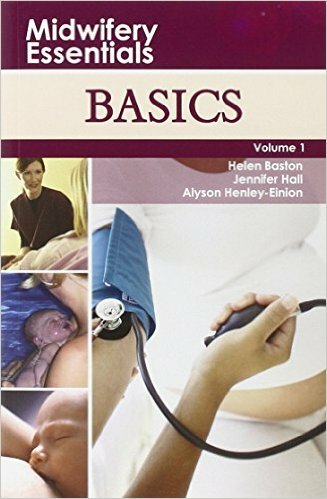 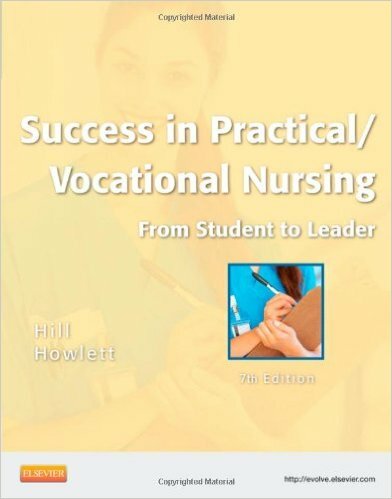 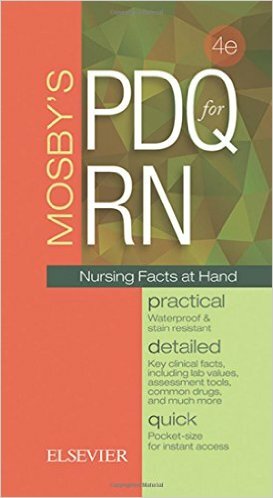 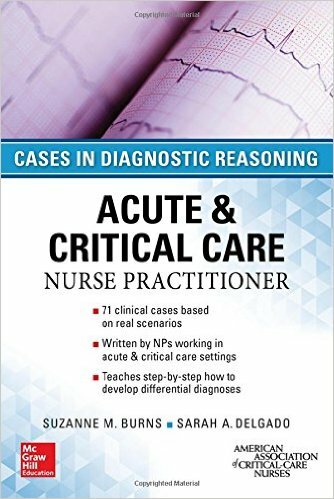 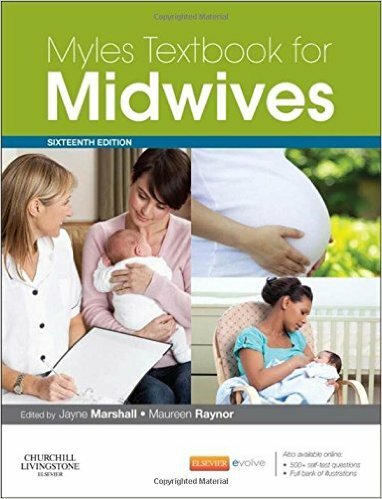 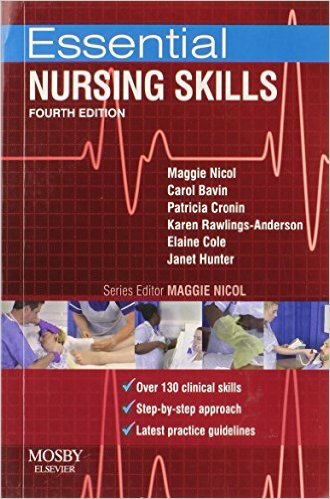 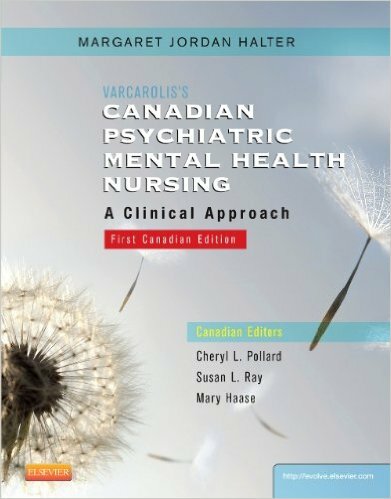 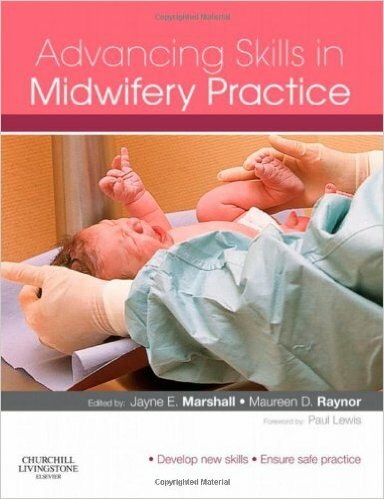 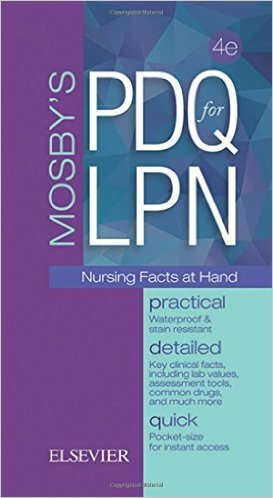 Realities of Canadian Nursing: Professional, Practice, and Power Issues by Marjorie McIntyre and Elizabeth Thomlinson does more than provide an outline of nursing issues. 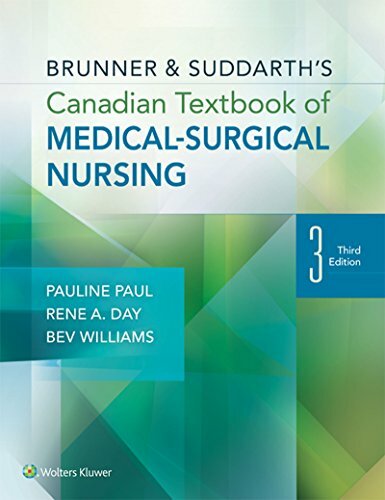 This gold standard Canadian text prepares and inspires nursing students to become engaged with and respond to the latest and most vital professional, legal, ethical, political, social, economic, and environmental issues affecting Canadian nurses. 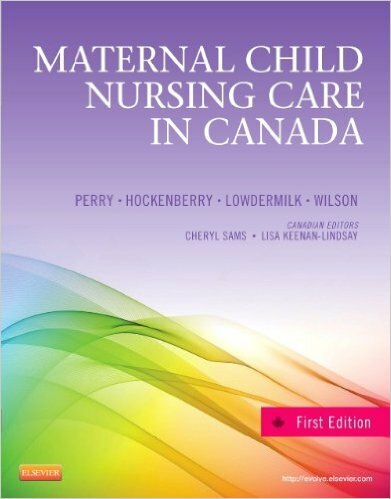 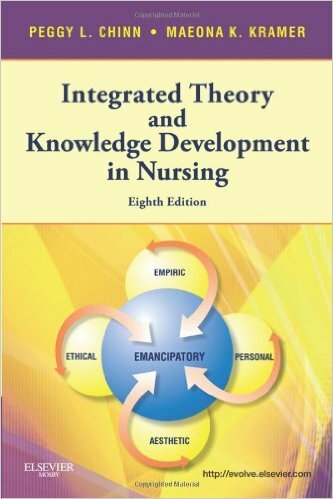 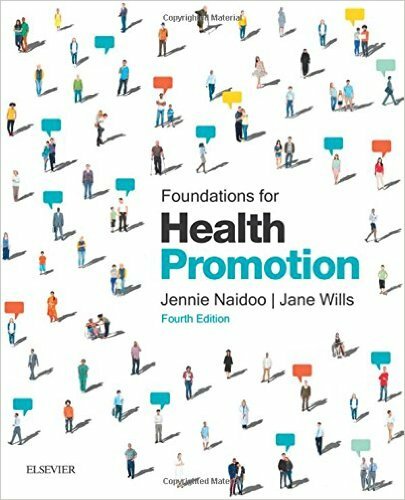 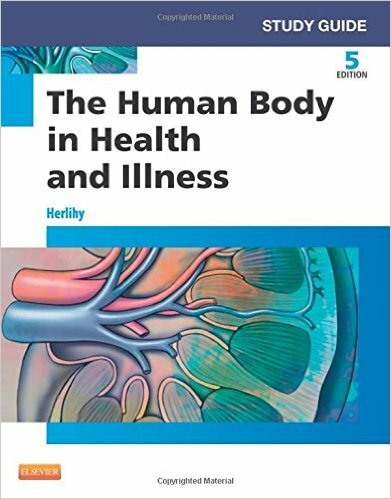 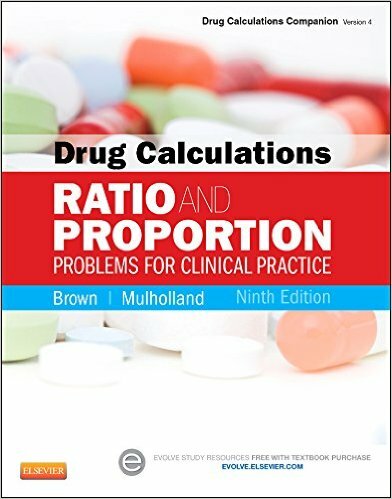 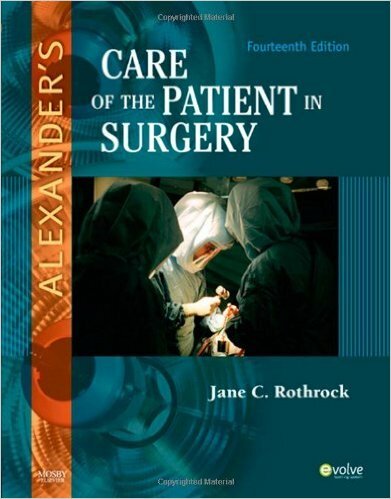 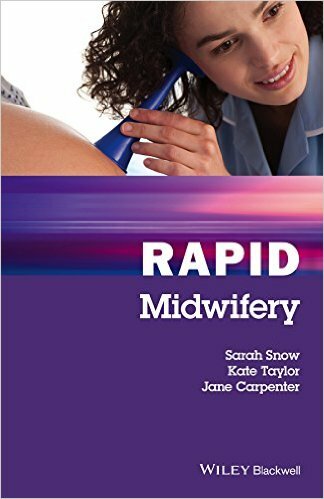 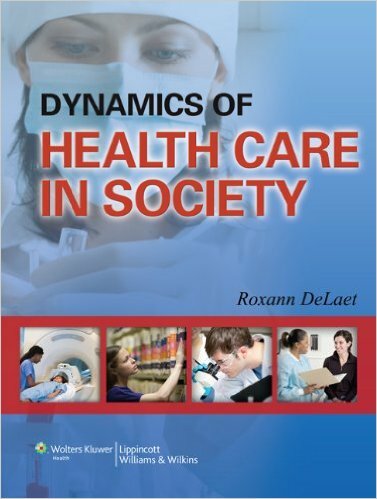 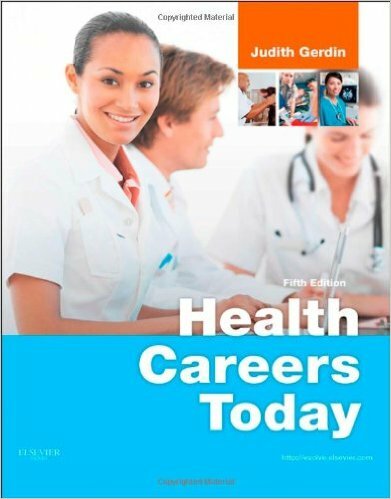 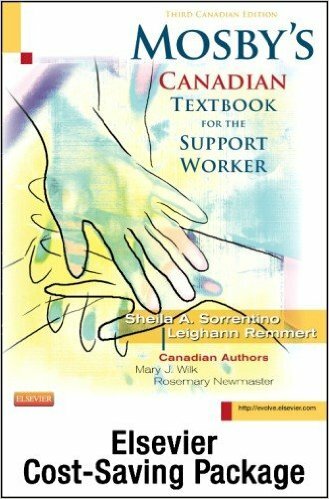 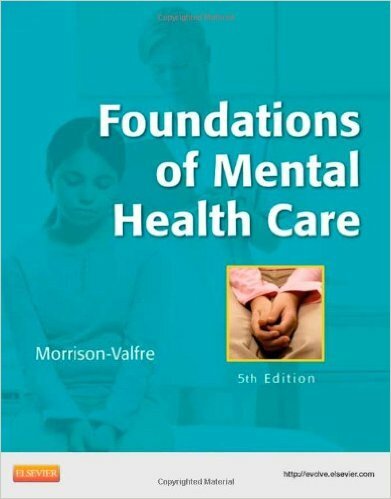 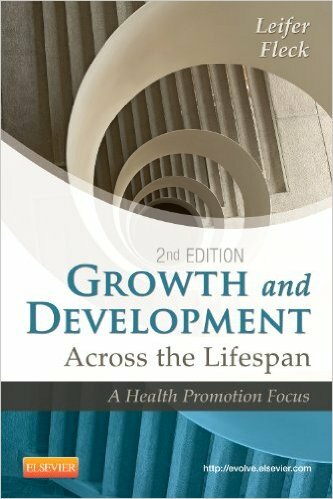 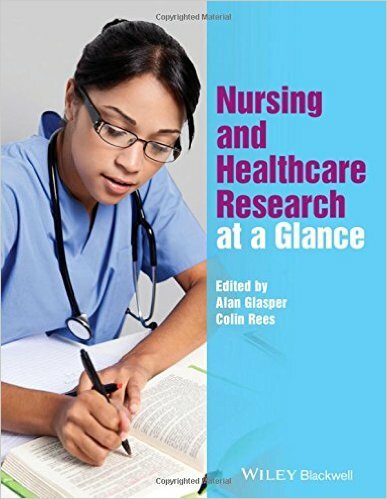 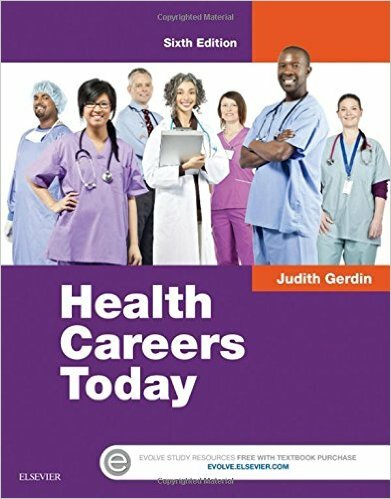 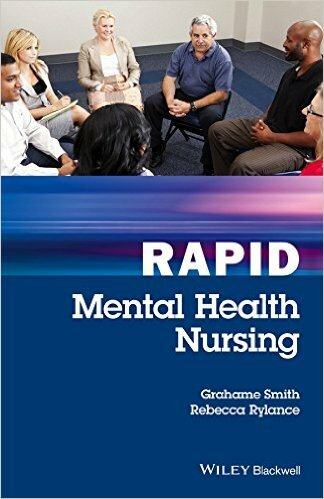 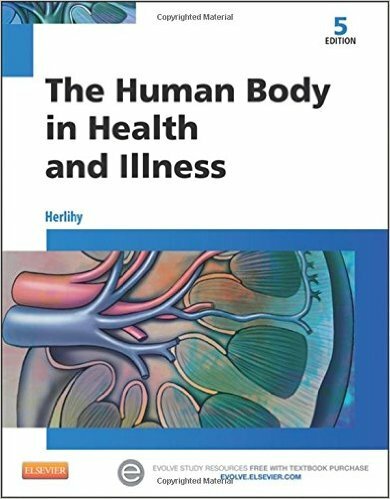 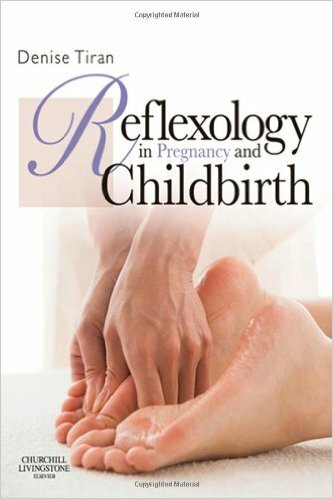 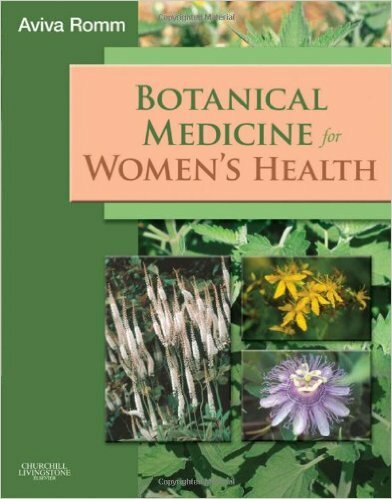 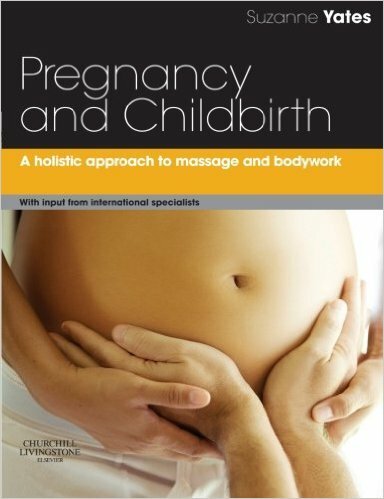 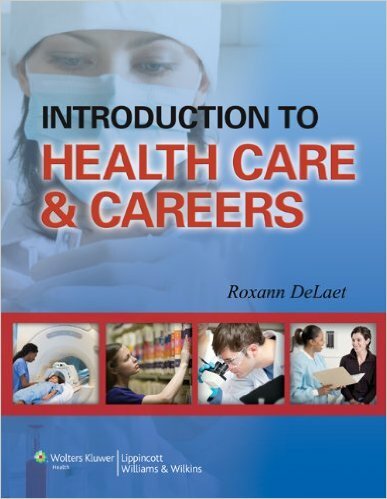 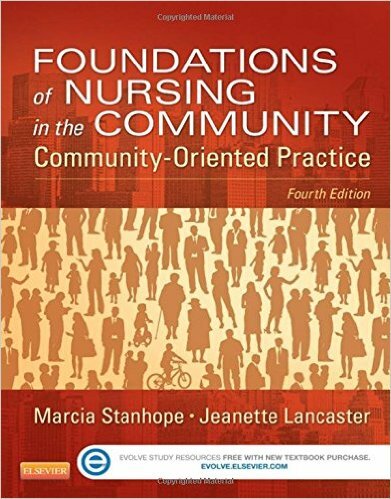 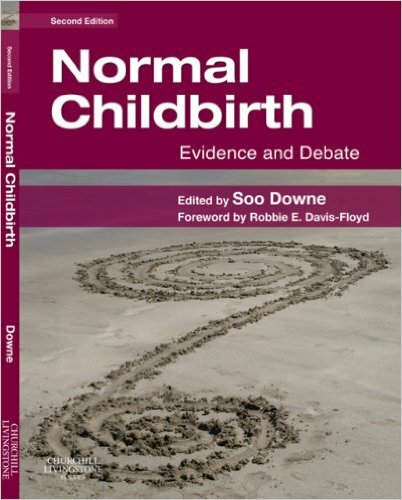 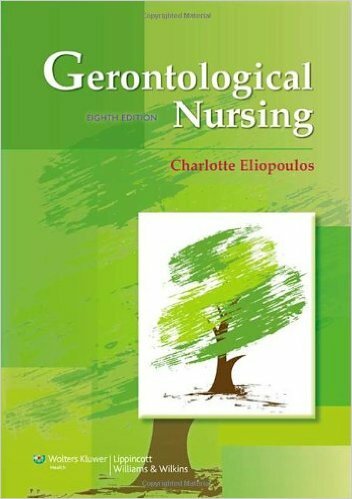 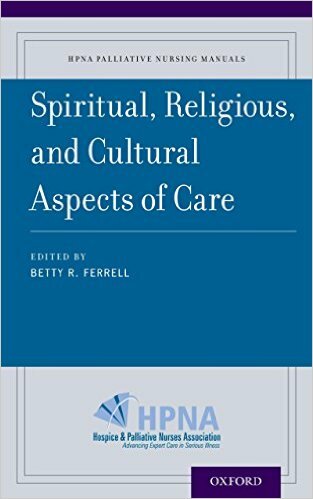 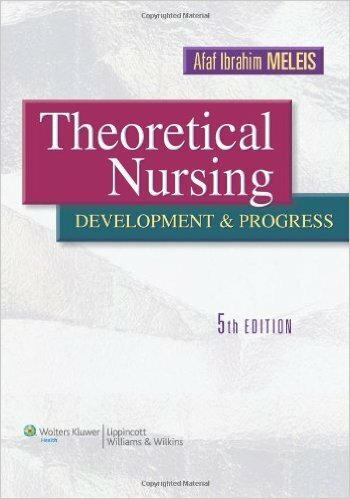 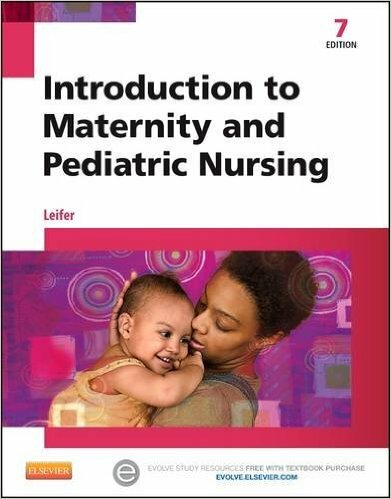 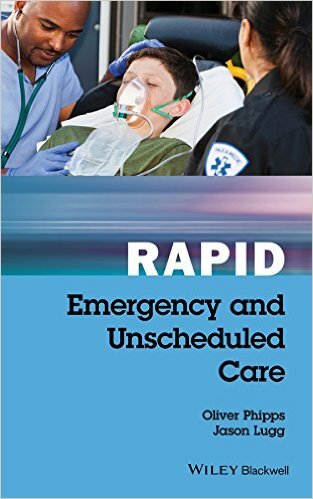 The chapters, influenced by the most influential scholars throughout Canada, explore a broad range of current issues including but not limited to the Canadian health care system, the nursing shortage, professional organizations, nursing research, nursing education, workplace realities, and societal challenges such as nursing in First Nations communities. 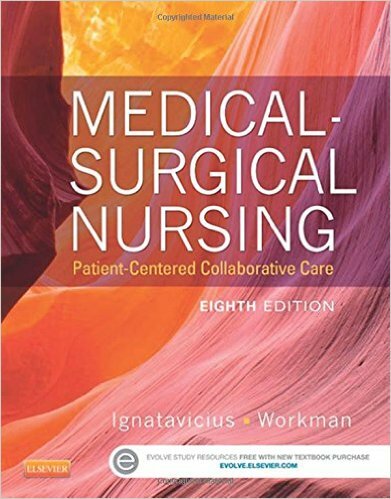 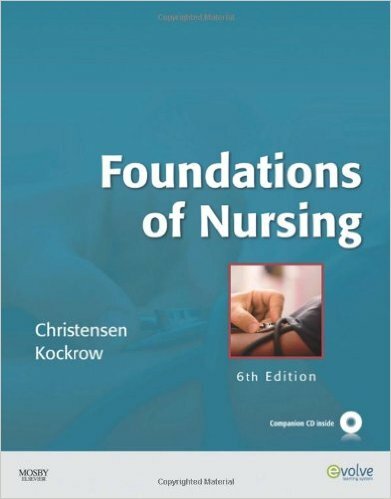 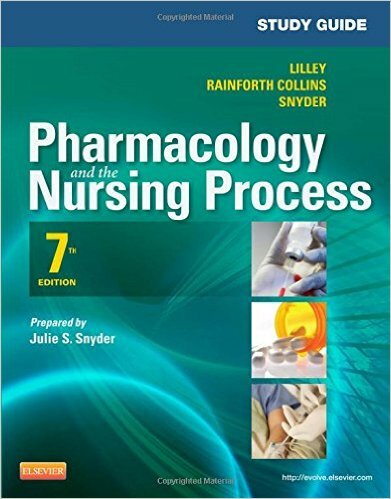 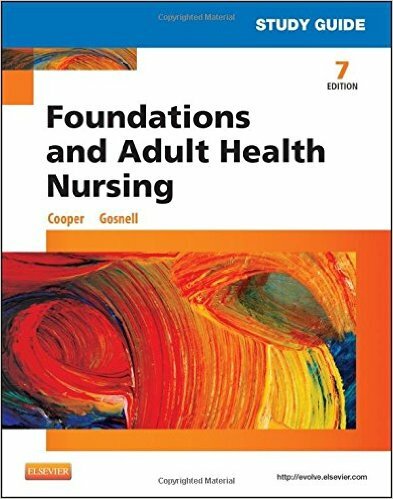 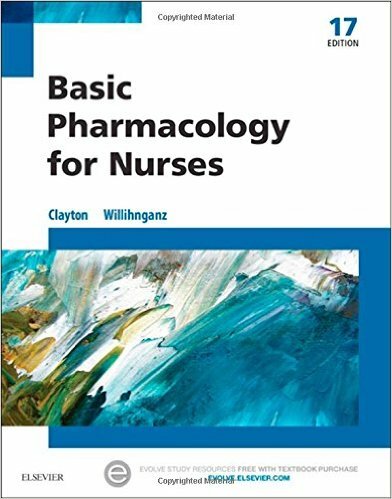 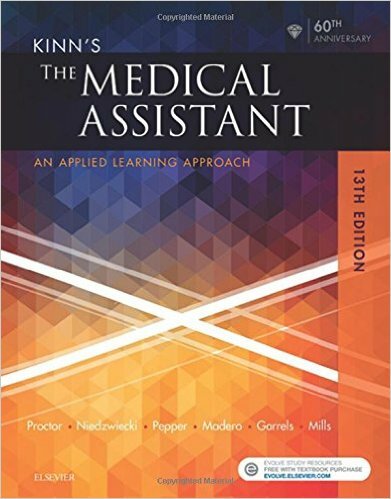 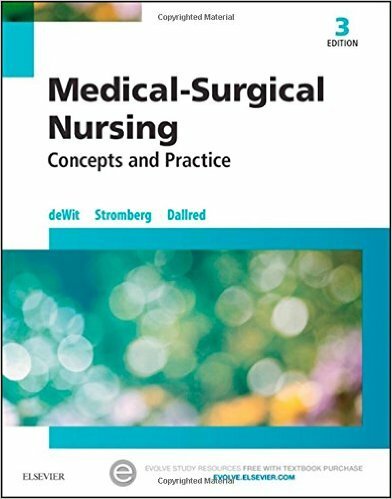 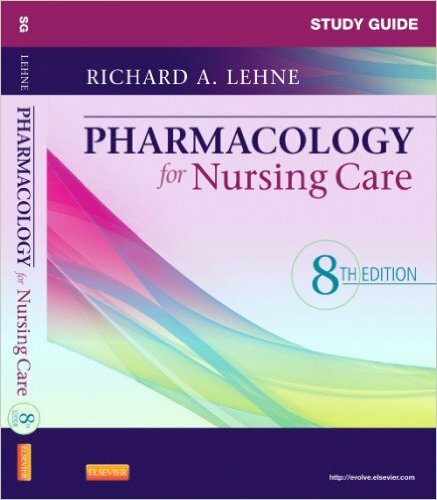 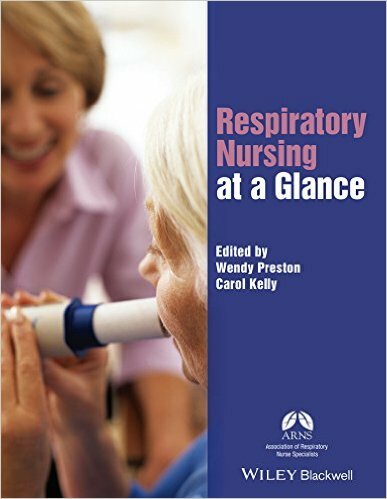 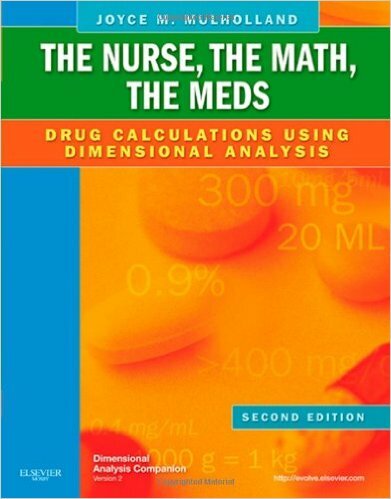 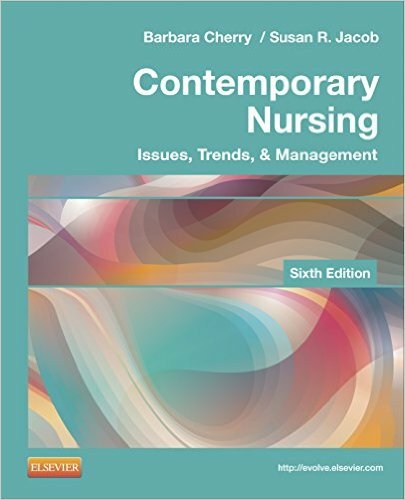 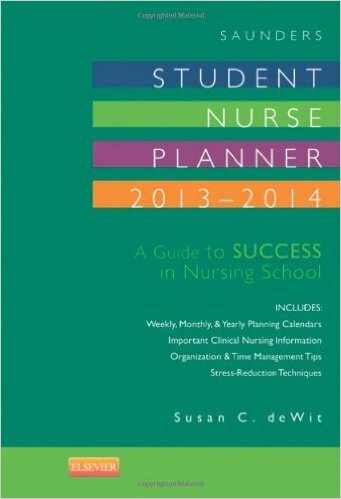 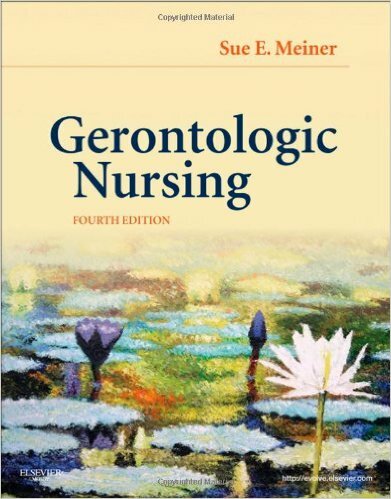 As a unique emphasis, the authors fundamentally believe students who understand nursing issues are in the best position to make significant contributions to their resolution. 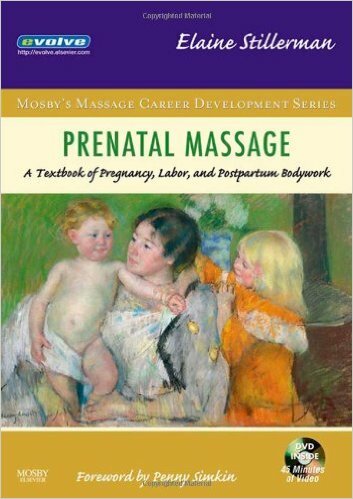 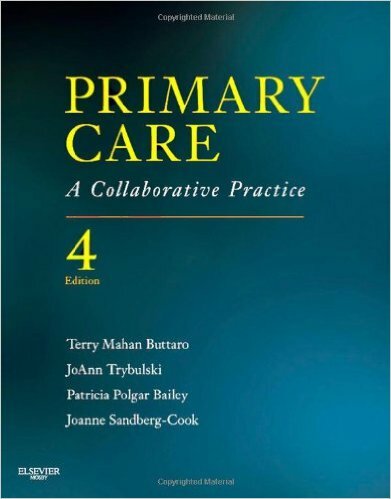 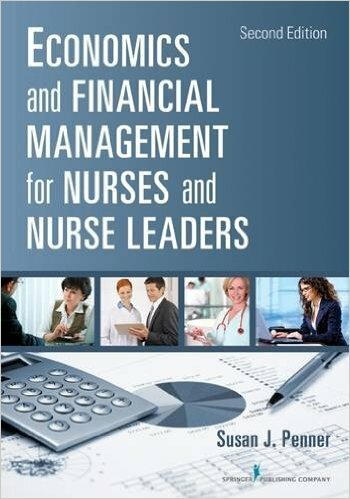 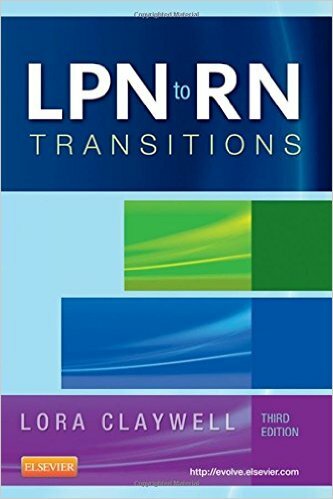 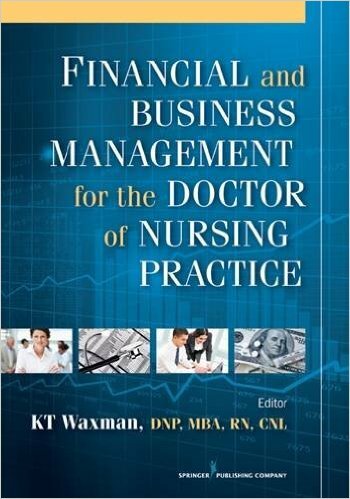 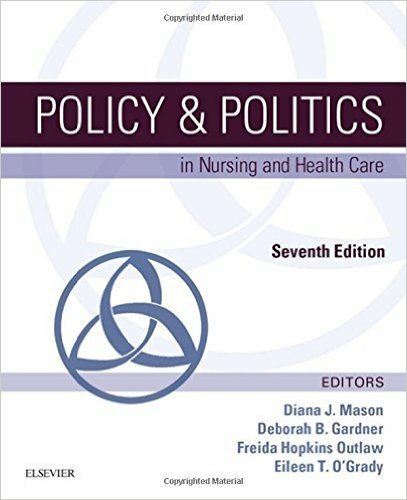 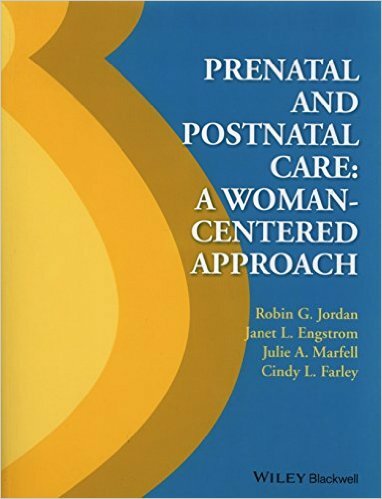 In that vein, the authors critically analyze the tensions and contradictions that exist between nurses’ legislated authority to self-regulate and the changing nature and realities of nurses’ work while inspiring more nurses to influence decision making in professional associations, collective bargaining units, government, and workplace.